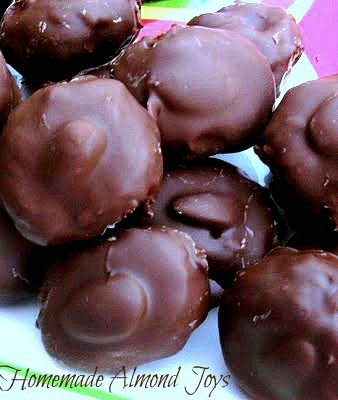 Homemade Almond Joys candy is fun to make at home. Few ingredients, soft and chewy coconut filling and super easy to make. You are going to love the results! 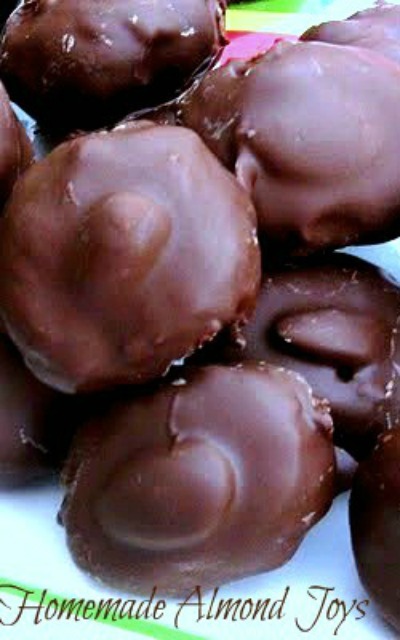 As soon as I saw the recipe for Homemade Almond Joys, I knew they would be going in my Christmas gift boxes this year. I have to say they taste like the real candy. They are soft and creamy on the inside and with the bite of the almond along with all that coconut you are in yummyville!!! You know me, when I make candy, I like to make a lot. I doubled the recipe, but I only dipped half of it. 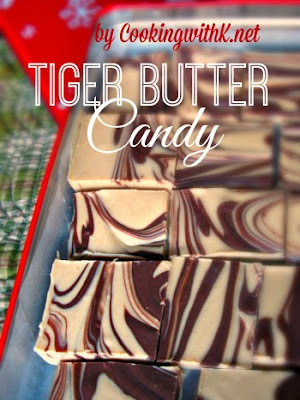 If you are going to go to the trouble of making candy why not make enough to have for later when you need a quick dessert for company coming by or treats to take for your children school parties. Preheat the oven to 350 degrees F, spread raw almonds onto a baking sheet and toast for about 10 minutes. In the bowl of a mixer with the paddle attachment, on medium speed, blend the sweetened condensed milk, butter and vanilla. Add the powdered sugar a little at a time, mixing until smooth. On low speed add the coconut a little at a time and mix until thoroughly combined with the powdered sugar mixture. The mixture will be thick. Place mixture in the refrigerator for 30 minutes. Line a baking sheet with parchment paper. Remove the coconut mixture from the refrigerator. With clean hands shape one tablespoon of coconut into a little log about 2 inches long and 3/4-inch thick. Press the coconut mixture together very well so they don’t crack when dipped. Place the log on the lined baking sheet and continue until all of the coconut the mixture is gone. Rinse hands occasionally if they get too sticky. Press an almond on top of each coconut log. It might not completely stick. That’s ok.
Place the baking sheet in the freezer to chill while you melt the chocolate. In a medium a microwave safe bowl, melt chocolate in the microwave 2-4 minutes at 30 SECOND intervals until chocolate is melted. Remove the coconut candies from the freezer. Place one coconut almond log on a fork (I use my meat fork to my silverware). Use a spoon to scoop a bit of chocolate over the almond. This will help the almond stick to the candy and not fall off during dipping. Lower fork into chocolate and spoon chocolate over candy to coat. Lift fork and gently shake to release some of the chocolate. Scrape the bottom of the fork along the side of the bowl and place on the lined baking sheet. You might need a toothpick to help get the candy off the fork. Repeat until all candy is coated in chocolate. If chocolate get thick, just return to the microwave and heat for another 30 seconds. Let dipped candy harden for 45 minutes. Store in an airtight container at room temperature. 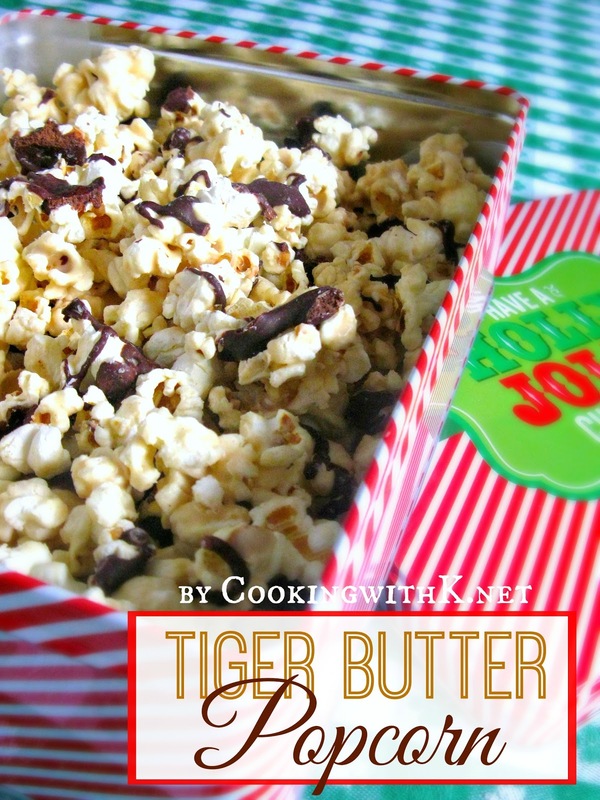 If you need to layer the candy in a container, use waxed paper to separate the layers. Cook's Note: If you do not want to dip all the candy at one time, you can put the sheet pan of the coconut logs in the freezer. When they are frozen, gather them up and put them in a Ziplock freezer bag to be dipped at a later time. Oh those sound fabulous!!! I haven't made candy in years. I attempted once since we moved to Florida and it was a disaster. It was a warm muggy winter day and the chocolate never really melted right. These look like more! Love Almond Joy bars, thanks. Love Almond Joys! These look perfect. Always in the mood for a little chocolate sweetie. These sound fantastic. Thanks for linking this up to Sweets for a Saturday. I hope you'll be able to join in again. Hi there. I was just making your recipe and the recip is off a bit. After you make the coconut mixture, it says to put in the refrigerator. Then it says to pull the coconut mixture out of the FREEZER after 30 minutes. So which is it, the refrigerator, or the freezer?! Kayla ~ thank you for bring that to my attention...it was actually a typo...I edited it! The thing is I do both some times....some times I put them in the freezer and sometimes I put them in the Fridge. It just depends how quick I am making them. As my note says, you can put them in the freezer and dip them later. Sorry for the confusion...I hope this helps. Almond Joys are my son's favorite. Must try these. Oh, heaven! I love Almond Joys! This is for sure going onto my to make list! Yummy! 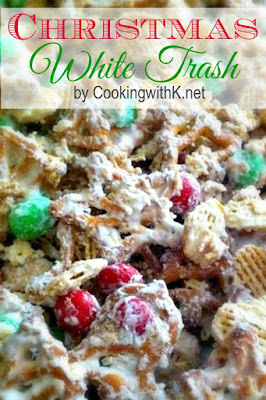 I posted a link to this recipe on my blog: http://thecraftbarn-ny.blogspot.com/2011/12/tasty-tuesday-121311_13.html. I made these this past Saturday, and they are so rich, I can barely eat one! My husband loves them. Out of curiosity, after looking at the original recipe, why did you choose to add butter and increase the powdered sugar? Glad to hear your husband enjoyed them...my family loves them. To your question...basically, I wanted to use a whole can of the condensed milk and with all the sweetness, the butter helped cut some of that sweetness. I have no doubt these beauties are totally delectable. Thanks for sharing with us at Weekend Potluck. I definitely want to make these this holiday season! Oh Good Marsha..these are perfect for the holidays! Plenty to enjoy and plenty to give in gift boxes! Almond Joys are one of my favorite candy bars so I can't wait to try these!! YUM!! These sound wonderful and I am wondering how a toasted Pecan would be instead of an Almond. The only reason for this is because I have an over abundance of Pecans.